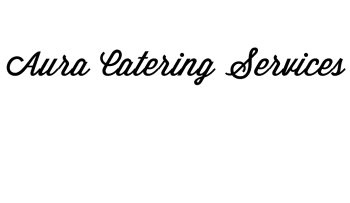 Aura Catering Service will take you on an innovative, tasty and creative food journey that is centered around exquisite foods for exquisite tastes. Chef Ray will dazzle you ! From intimate family occasions; birthdays, christenings, anniversaries, to extravagant garden parties, summer balls or charity events, with extensive catering experience, AURA can compliment and enhance any event.